The principle events that Arlington Sports promoted in 2012 were the Air Force Cycling Classic, and the Herman Miller Grand Cycling Classic. These events were participated by over 3000 athletes, with 10’s of thousands of spectators. 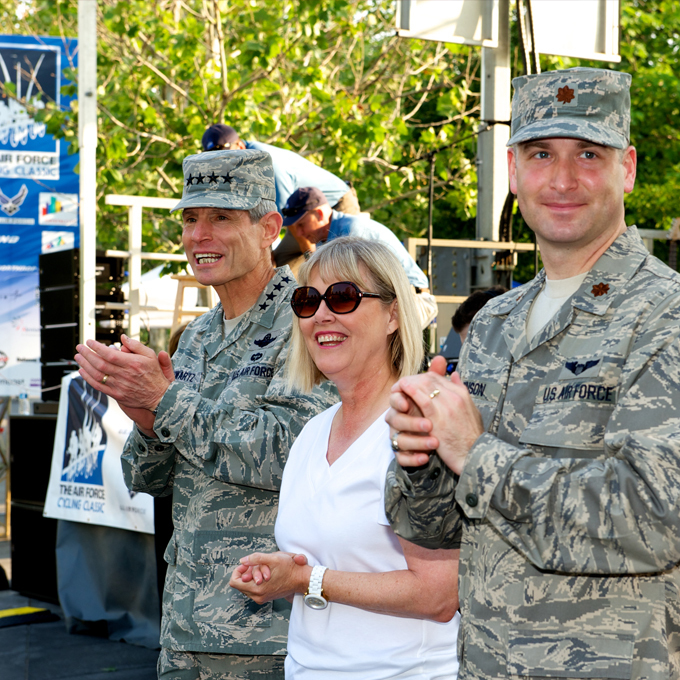 In addition, we raised over $25,000 for our principle beneficiary, the Air Force Association’s Wounded Airman Program, through the generous pledges of participants in the Air Force Cycling Classic. The foundation of Arlington Sports, Inc, is to develop and promote amateur and professional cycling. We are very proud to have seen the development of so many events grow because of our involvement. The Air Force Cycling Classic has grown from a single day series of races to a full weekend of riding and racing, accommodating cyclists of all abilities. 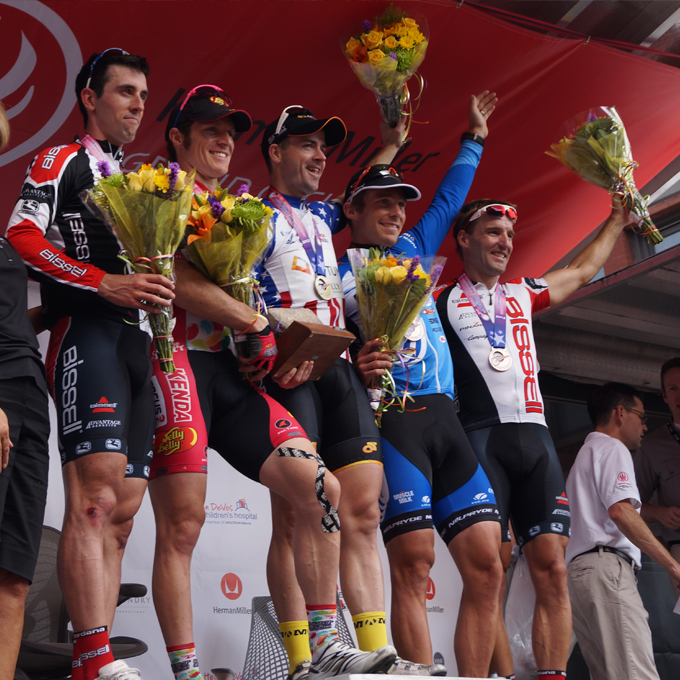 The Herman Miller Grand Cycling Classic has continued to grow, and was the host event for the 2012 USA Cycling Pro Criterium National Championships. That event also included a non-competitive ride, widening the reach of the cycling community in West Michigan. 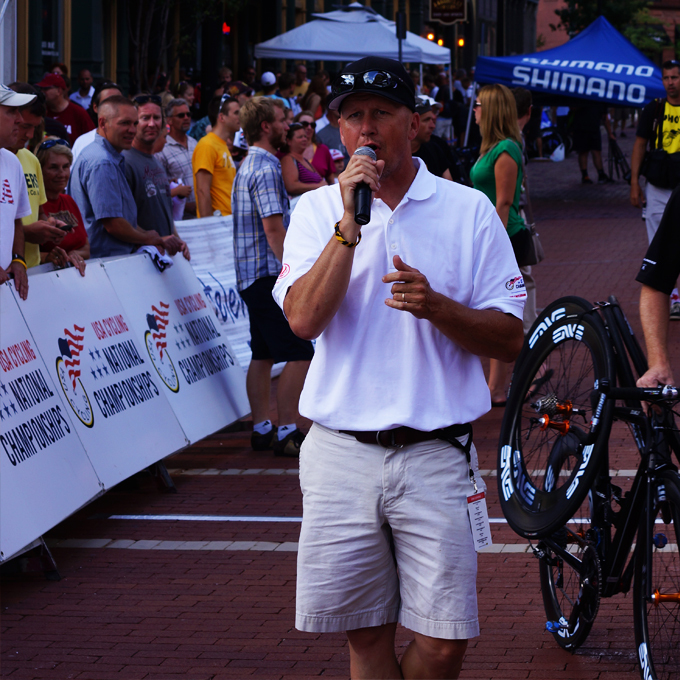 All of the events produced in 2012 were once again part of USA Cycling’s National Criterium Calendar. In addition to managing and being a part of all aspects of these amateur professional bike race promotions, Arlington Sports has been involved with a number of related events and organizations in the area of cycling and sports marketing that provide. Robert Laybourn, the founder of Arlington Sports, has been a contributor/guest speaker at George Washington University, is a two-time panelist at the Annual Sports Events Marketing Experience East, and has served on the board of the Washington Area Bicycling Association.